The Seal Shield smart card keyboard is the original, medical grade, dishwasher safe, antimicrobial keyboard used by hospitals worldwide. The Seal Shield smart card keyboard starts with patent pending electronic IP68 waterproofing technology. Electronic components are sealed in a watertight housing safely tucked into this award-winning keyboard solution. 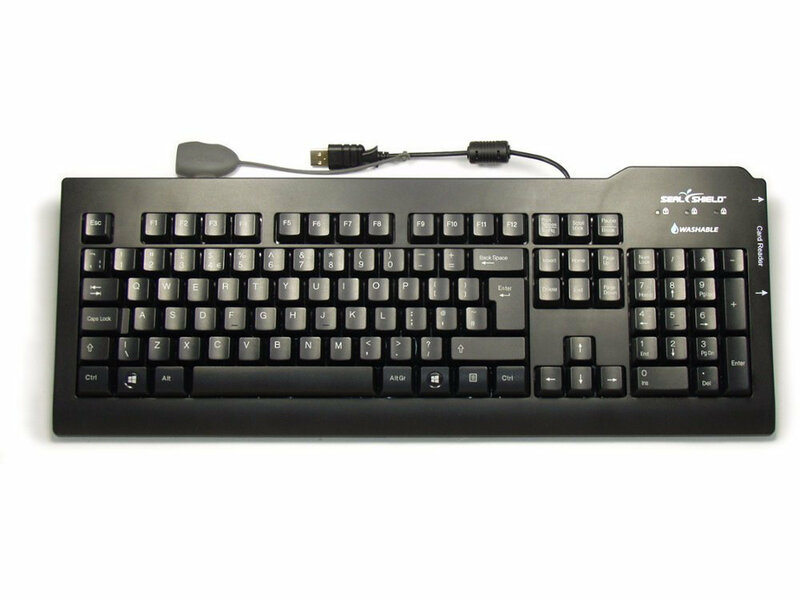 Enjoy True Type typing comfort from the latest Seal Shield keyboard with full-travel IBM-style keys which are laser etched to prevent fading from frequent washings or even cleaning with mild abrasives. The integrated Smart card reader supports all major smart cards, network log-in and single sign-on. High-security for payment transactions, medical records and government cases. Full compliance with all major industry standards 5v, 3v and 1.8v, ISO/IEC 7816 Class A/B/C. The Seal Shield smart card keyboard features Silver Seal technology for antimicrobial product protection, a Gold-plated USB connector and the exclusive Seal Cap protects the cable connector when the keyboard is being washed. 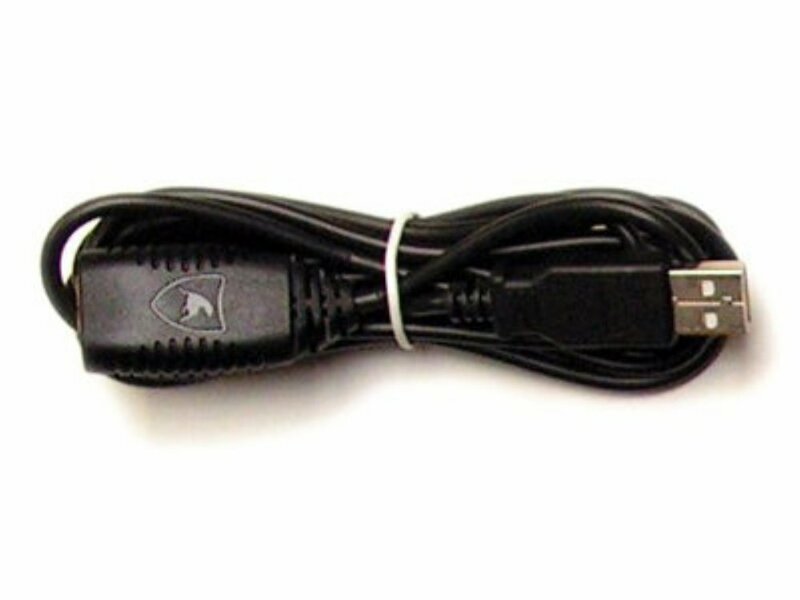 A USB extension cable is included to enable easy disconnection for cleaning.